If you’re in town or moved from another area and wants to know what’s there are things to do in Yuma, AZ? 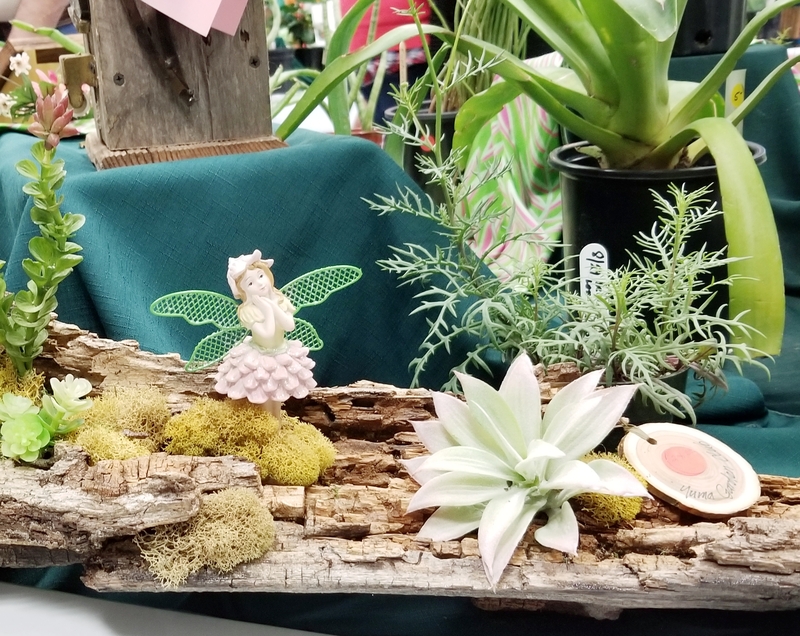 Try the home and garden show every year between January and February. Who doesn’t want to attend a show about home and garden show? You go there for ideas and what are the newest trends for the coming year. Let’s be honest we also go there for cheapest way to update your home. No? Well, I guess it’s only me then. I go for the fun and ideas that I might want to try to implement in my house or around the house especially the garden section. I’ve gotten some great info on a greenhouse that I can use here in the desert sun that will not cook my plants. It will also protect my fragile herbs or vegetable seedlings. Which means I plant more vegetables and herbs plus some flowers to attracts bees. There I found all sorts of shrubs, trees, and vegetables that I can grow. Spoke to the garden masters there for ideas on how to or when to fertilize your citrus. Don’t forget to do that this coming month. I will give you the links to when to fertilize your citrus at the end of the post. I found out that Yuma doesn’t get cold enough for my blood oranges to produce. However, because my little guy is still too young which is only four years old I should wait another two more years. That’s great news to me anyway. I thought I was doing something wrong. So, if your blood orange tree isn’t blooming or fruiting maybe where you reside doesn’t have a cold enough season for it to start producing. The soil is a big problem here in Yuma. In the foothills, the dirt consists of more sandy soil. I’ve already known that but what I have learned was that my soil might not have the right pH balance for a healthy vegetable garden. In the valley, the dirt there was is more clay and the pH balance was much better. Whatever I grew like sugar cane or sweet potatoes so I can harvest the vines for consumption. The sweet potatoes were a little small because of the clay dirt that is there. It compacted my sweet potatoes to be little or deformed. But it tastes great though. Furthermore, the leaves are also great for adding to a salad or steamed. Let’s take a look at the pH soil we have here in the desert southwest in Arizona, we have a pH balance range of 7 to 8.5 pH or greater. The Ph (potential of Hydrogen) the measurement of hydrogen ions H+ and hydroxyl ions Ho-. Soil pH of Alkaline soil is the sweetness of the soil and acidic is the sourness of the soil. I don’t recommend Y’all to go out and tasting your soil. Although it wouldn’t hurt to boost your immune system to fight bad bacterias. 🙂 Just kidding. Tomatoes, cucumber, and Hydrangea love acidic soil of 6 to 6.8. They produce and flowered really well. So if you want more tomatoes or cucumber to eat. Leave the soil alone. The optimum soil for most plants is within 5.5 to 7 pH balance for a natural balance pH. Everything you want to grow a healthy thriving vegetable and herb garden. There are ways you can test your soil. Baking soda is a common base and vinegar is a common acid. Distill water has no fluoride or chlorine in it so it wouldn’t affect the reading. Tap water has chlorine and fluoride that so it would not be a good choice to use tap water. Testing your soil you can do this from home. Use your trowel scoop some dirt from your garden from 2 to 3 inches deep. You can measure it to 2 spoonfuls of dirt into your preference jar or glass container or a handful. And add the vinegar to your dirt, mix well until its almost like a milkshake 🙂 not just wet but watery (ish). If it sizzles or fizzes you have alkaline soil. In another container add 2 spoons or a handful of dirt add distill water stir until muddy and mixed then pour in some baking soda. If it bubbles you have acidic soil. How to amend your soil if it’s too alkaline or acidic? If your soil is alkaline add sulfur or pine needles to your soil. If your soil is acidic add wood ash or lime to, balanced it out. If your test does not fizz your soil pH is neutral and continue to add compost or organic matter to your soil. Lucky you! That means your soil is well balanced and you don’t need to add anything else to your soil. Go planting happy, whoo-hoo. Watch these two on YouTube testing soil. I almost forgot don’t forget to get ready to fertilize your citrus trees in the coming month, February! Fertilizing your citrus trees yields the best fruits. Don’t fertilize too early or too late. You don’t want to be that person. This is based on where I reside and my own experiences with my own soil.